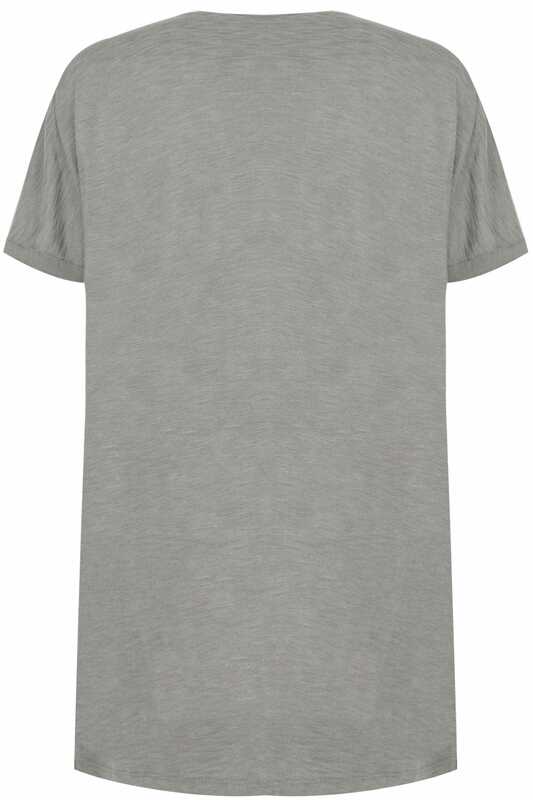 Give your look an edge with this t-shirt. 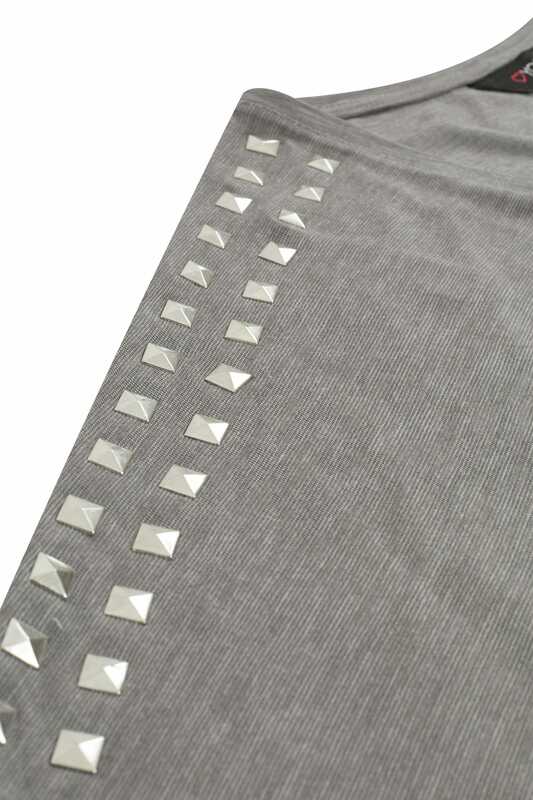 In a shape flattering longline design, it is elevated by studded details on the shoulders for added appeal. Team with denim and flats for an everyday look. 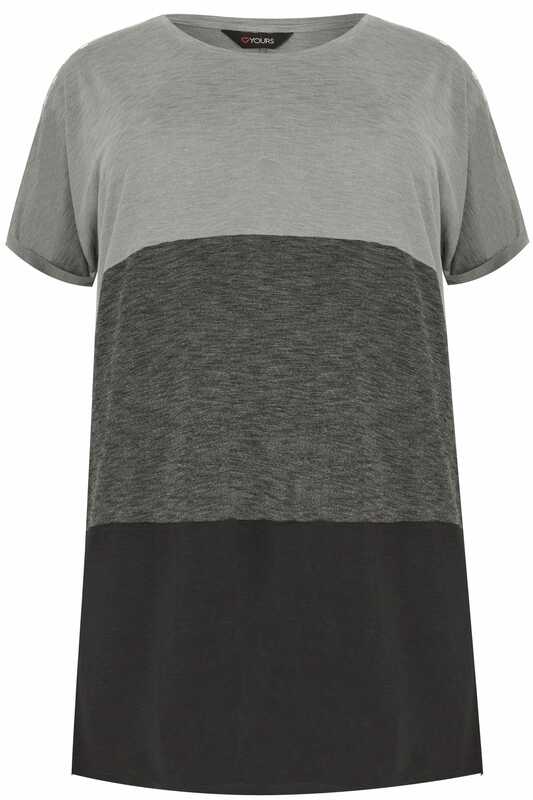 We love the colour block print this season.